Science Peer Academic Coaches help support students in achieving their unique academic goals. 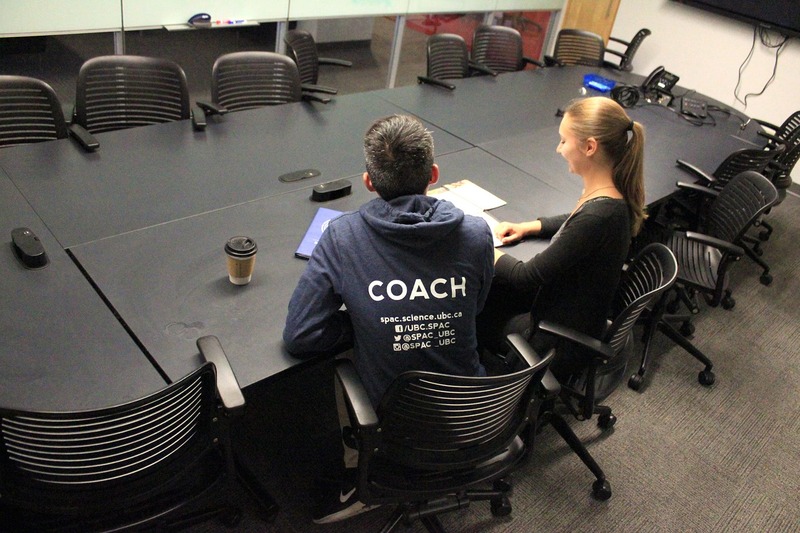 SPAC coaches work with you one-on-one to help you achieve your academic goals at UBC. Meet with a coach to set goals, discuss study habits, brainstorm ways to improve learning, and co-create a plan of action moving forward. Students who work with an SPAC coach see lasting improvements to their study habits. Studying for exams doesn’t have to be difficult. Drop by for 15 minutes to kick off your final exam preparation. How do I balance all my assignments, lab reports, exams, and work, while still staying healthy? How come I can’t remember anything from the lecture I just attended 10 minutes ago? I have 8 chapters to read this weekend for 3 different classes, where do I even start? How do people use their lecture notes to study for an exam? Am I doing it right? What’s the quickest way to memorize things for an exam? Looking for a coach outside of drop-in? Book an appointment with a coach and meet with them anywhere on campus. All conversations with a coach are confidential. SPAC coaches are Science students like you! Meet the team. You can visit an SPAC Coach in our drop-in centre when classes are in session. SPAC coaches are happy to chat with you to create a study plan, discuss time management strategies, and more. SPAC coaches will help you complete an Action Plan to outline the immediate steps you should take to achieve your academic goals. Throughout this process, coaches will familiarize you with various on-campus resources that you can use to support your academic success. 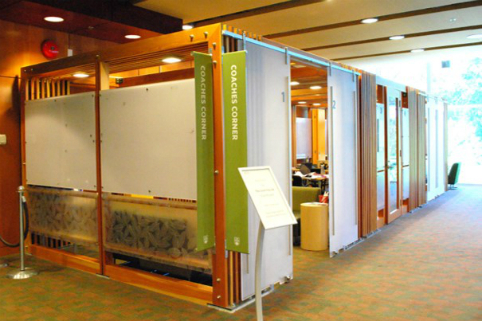 Drop-in services are closed until September 2019. To meet with a SPAC coach, please book an appointment. Need an appointment time outside drop-in hours? Book an appointment online.